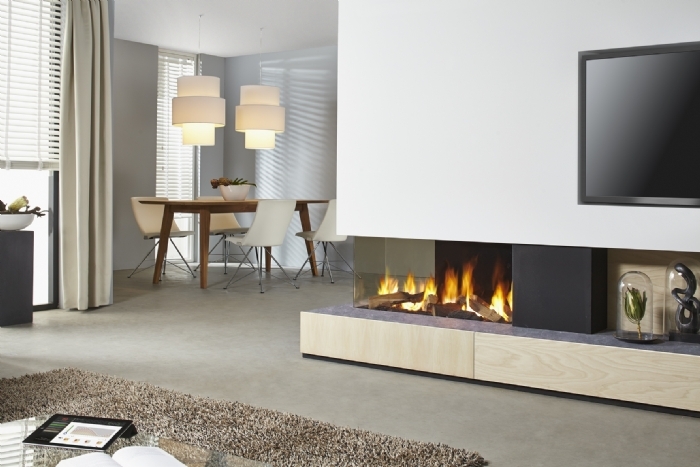 DRU, the prestigious Dutch manufacturers of high end gas fires, have chosen Kernow Fires to be their representatives in Cornwall. With fires that have been described as "beautifully designed with a stunningly realistic flame picture” by judges at the prominent Hearth and Home Exhibition 2016 where Dru gas fires won Product of the Year and Gas Appliance of the Year. The incredibly realistic flames wrap around the replica logs, creating glowing strips of bark and a flame picture that competes with a real log burner. Seeing is believing. Dru also offers you complete control of your flame size, pattern and energy consumption from your tablet or smartphone. 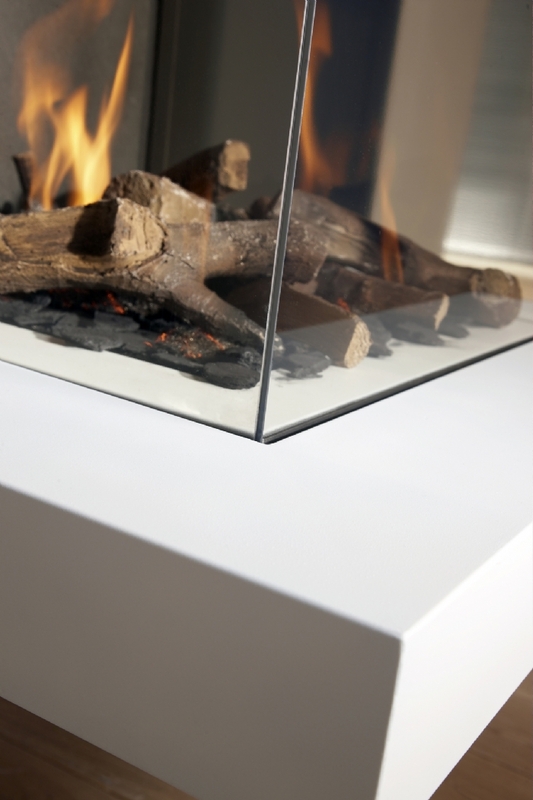 It is not surprising that Dru are at the pinnacle of the fireplace industry. Everyone at Kernow Fires has undergone training on this new product and although gas is new to many of us we are all very excited about the possibilities Dru presents. Until this point we haven't had a gas offering with visual impact of our high end wood burners, so this is exciting stuff! DRU gas fires are on display in Kernow Fires showroom in Wadebridge, so pop in and see us!